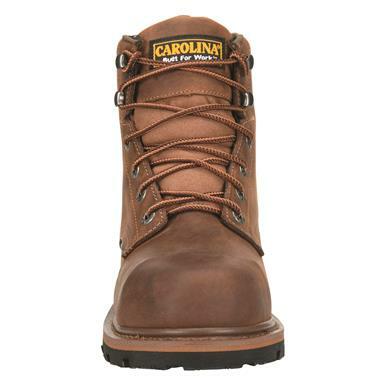 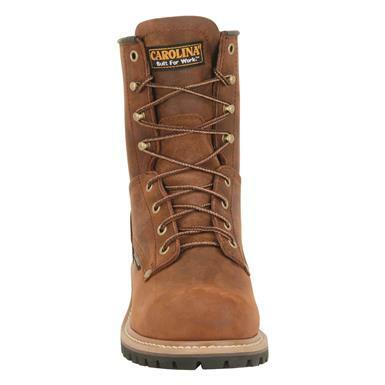 See why they're a Carolina® favorite. 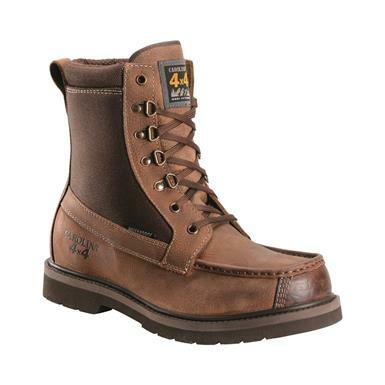 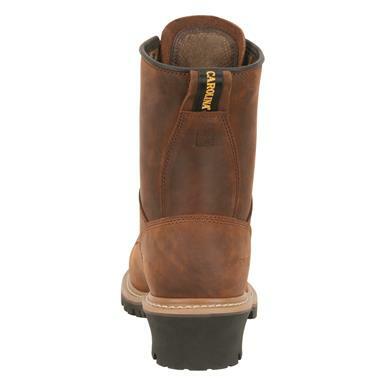 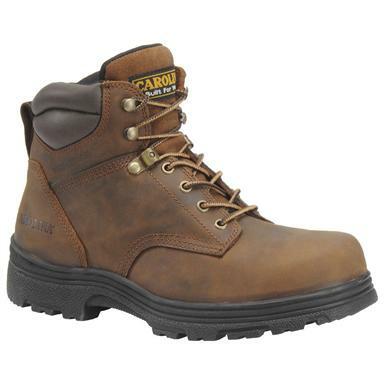 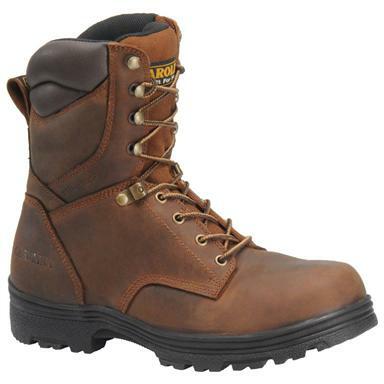 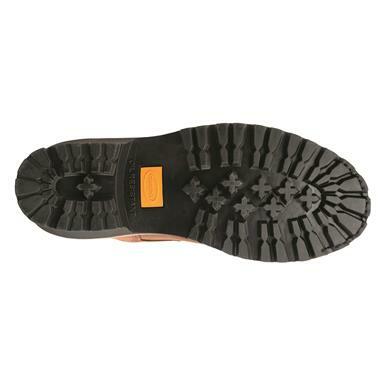 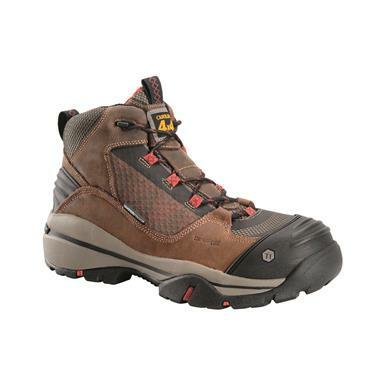 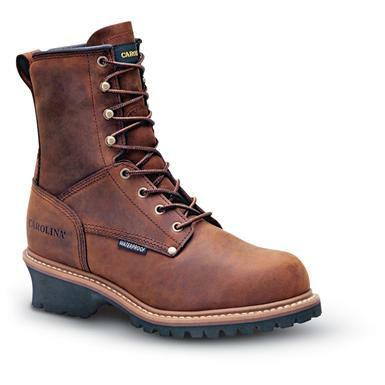 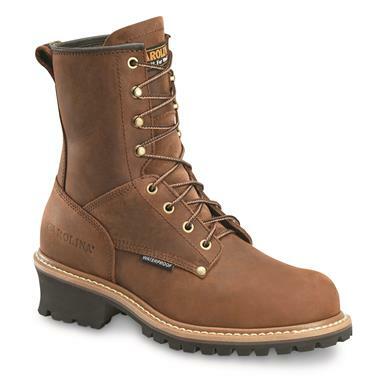 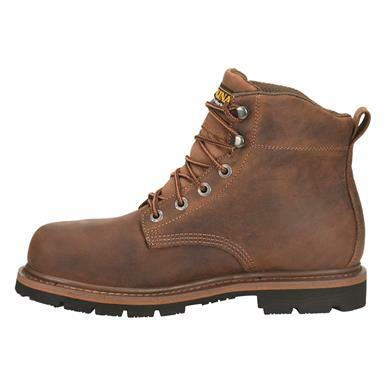 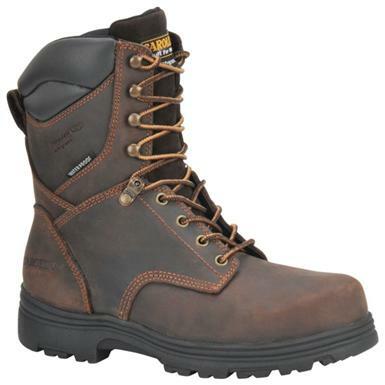 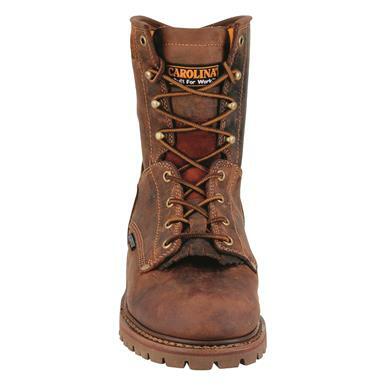 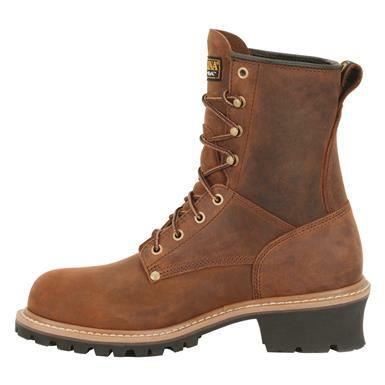 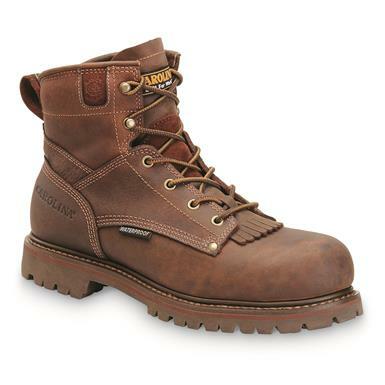 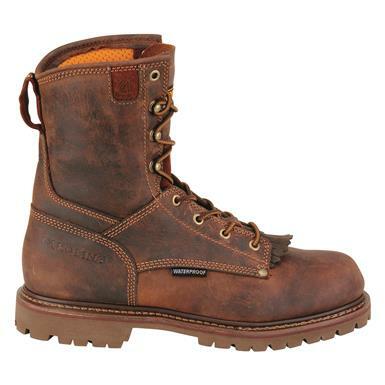 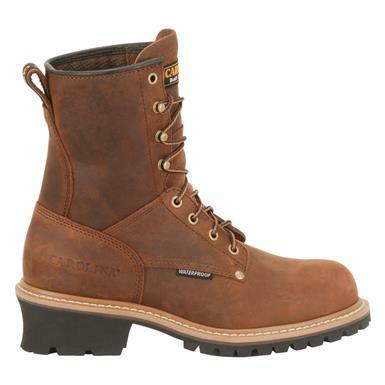 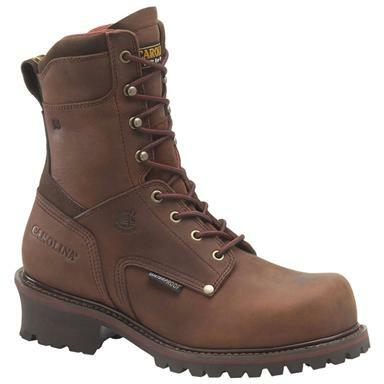 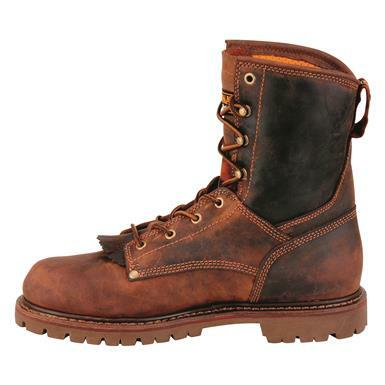 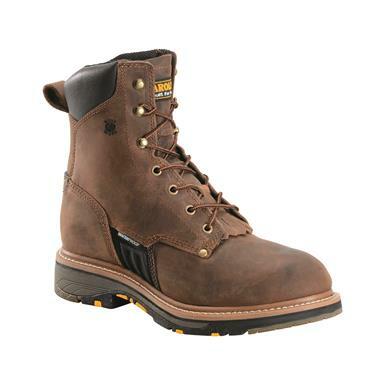 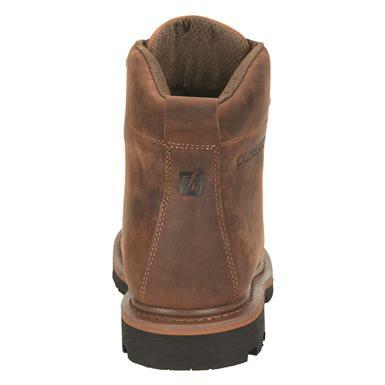 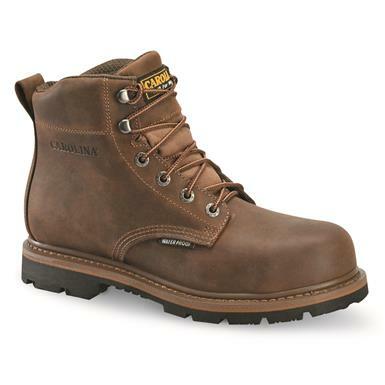 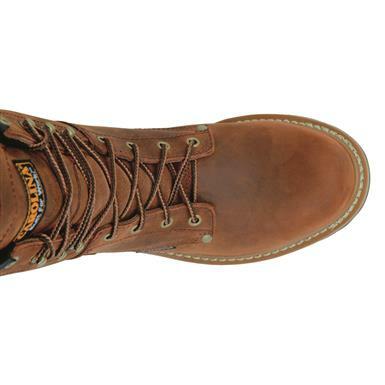 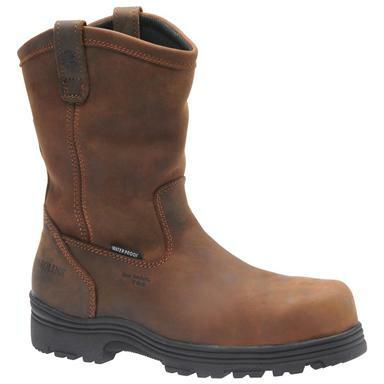 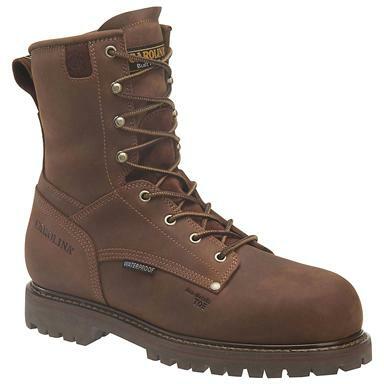 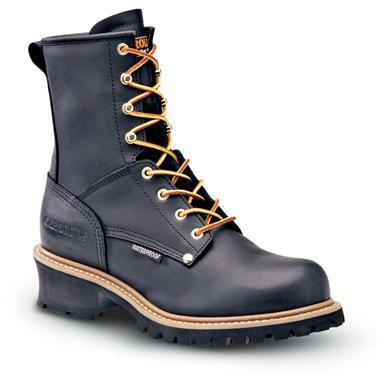 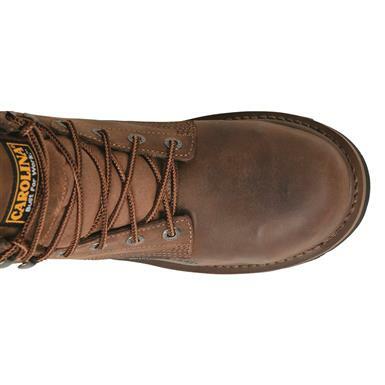 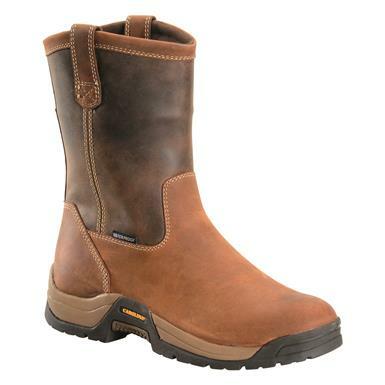 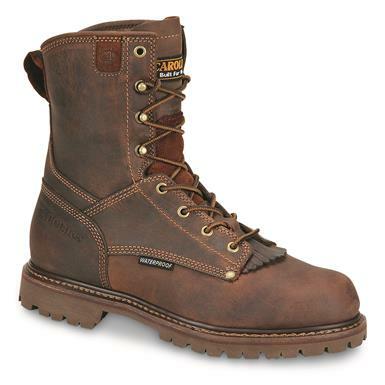 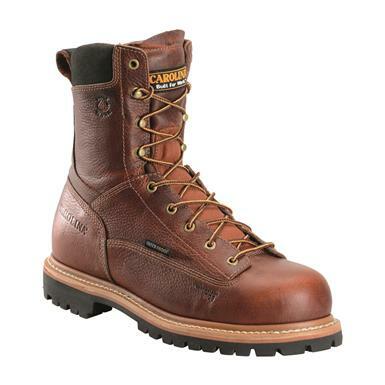 Solid, all-around waterproof Work Boots! 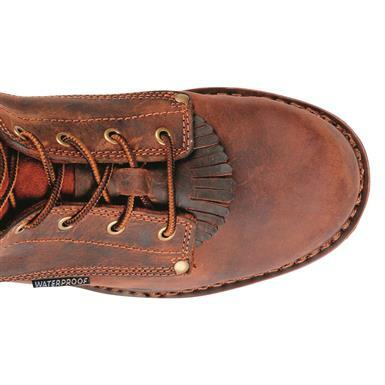 They work while working within your budget. 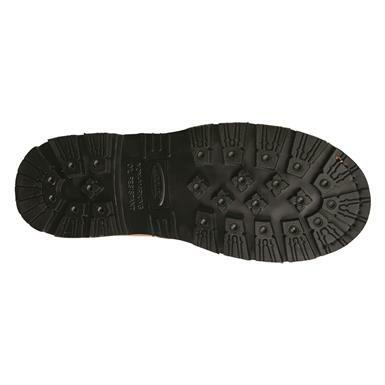 Featuring a memory foam outsole. 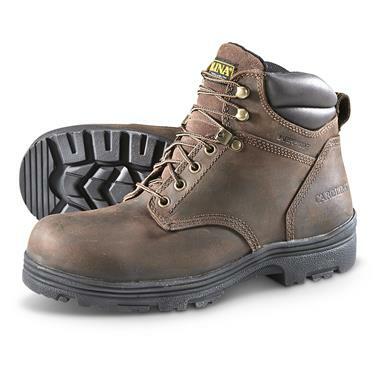 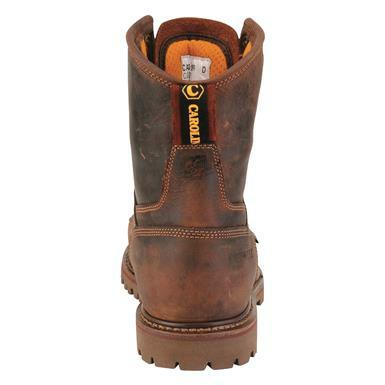 General-purpose boots for tough jobs. With arch support and moisture management.